Henry Ford allegedly once said, “The only thing worse than training your employees and having them leave is not training them and having them stay.” This statement, which I always attributed to HVAC Consultant Vicki LaPlant, will never lose its relevance. 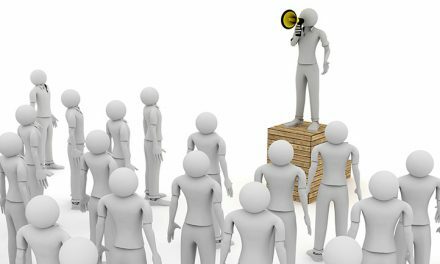 In his October 29, 2018, Harvard Business Review article, Ron Carucci cites a 2017 Training Industry Report that says U.S. companies increased their training and employee development investment by a whopping 32.5% in 2017! 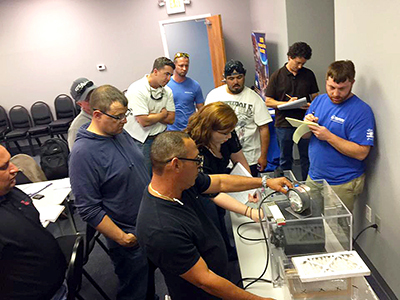 Technicians get hands-on system performance training at a Columbus, OH HVAC contracting firm. 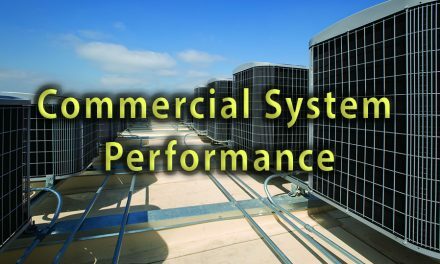 In the High-Performance HVAC Industry, many owners and managers are downright focused on training investment and focus that not only on their field service and installation crews but their office and warehouse teams as well. 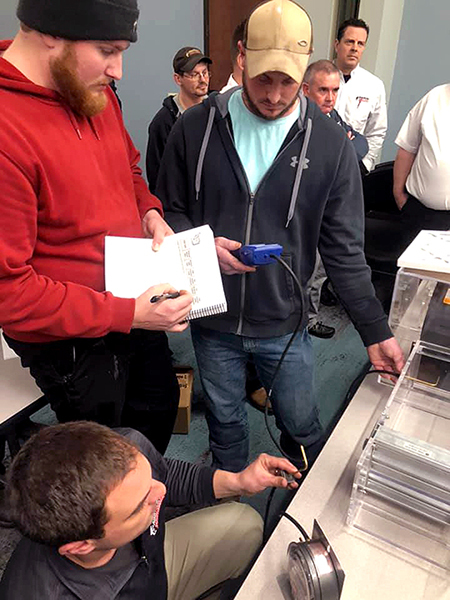 All the contractors we spoke to say that in an effort to stay abreast of changes in technology, tools, and instruments, they are driven to invest in training their teammates continuously. 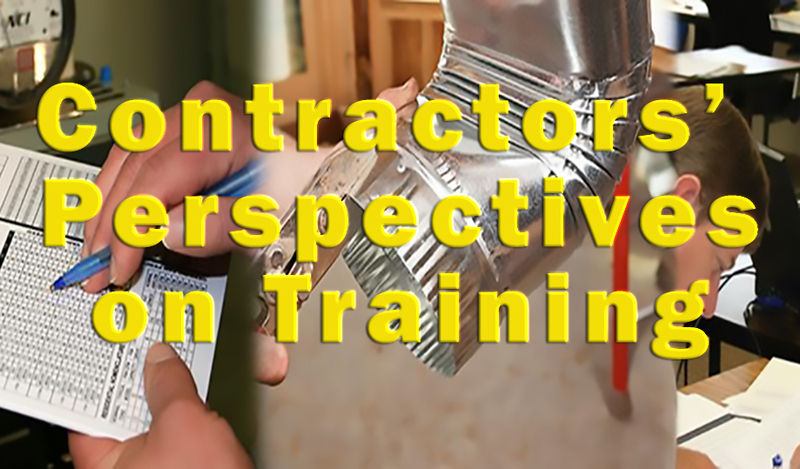 Here are some thoughts on why four contractors put their money where their mouth is when it comes to training and how that impacts the success of their Performance-Based Contracting™ firms. Bobby Bevill is the service manager for Davis Services, Inc. in Spartanburg, SC. This 46-year-old, $15 million HVAC and plumbing company operates in an area that really only has one season – cooling. When the weather is hot, area contractors get burn-out busy, make lots of money, and have to hope that tides them over when outdoor temperatures cool off and become more comfortable. 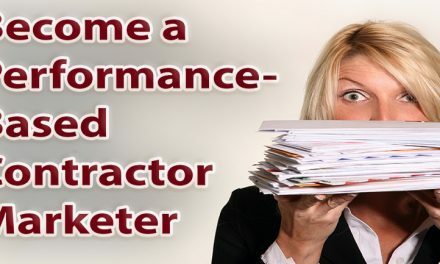 At least, according to Bevill, that is how it used to be for Davis Services before they changed their focus to becoming a Performance-Based Contracting™ firm. 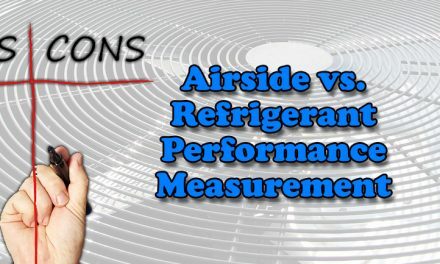 “With 29 HVAC service technicians and 12 installers, it’s just not smart to send them out to work in peoples’ homes if they don’t know what they are doing,” he says. 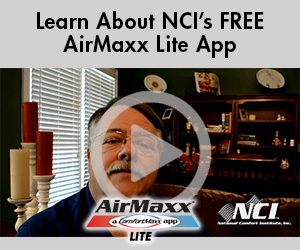 “Because of our invest in technical training, we can do airflow tests all the time, even during our busiest months. We can’t always do the additional work right then, but we can go back when things slow down, to do further testing that often results in duct renovations as well as replacement and accessory sales,” he says. For Troy Jansen, general manager of Jansen’s Heating and Air in Effingham, IL, his parents (Tom and Cindy Jansen) have always promoted training to set them apart from competitors.